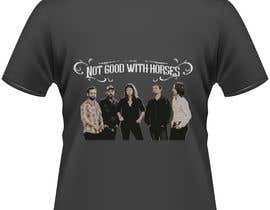 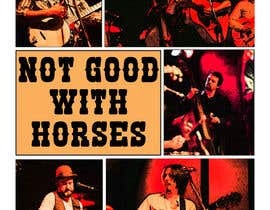 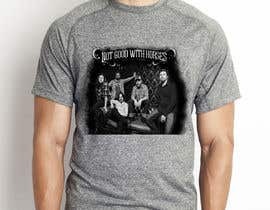 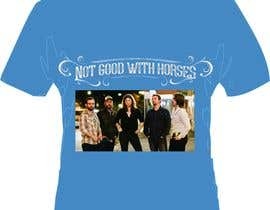 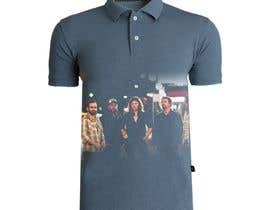 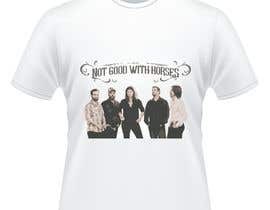 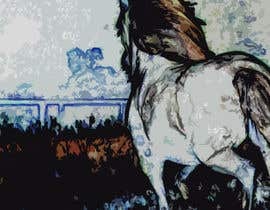 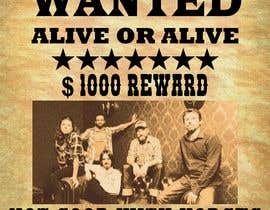 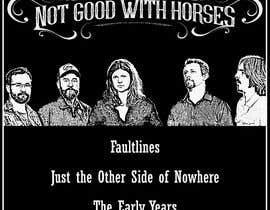 I need some graphic design for a t-shirt design for my band Not Good With Horses. 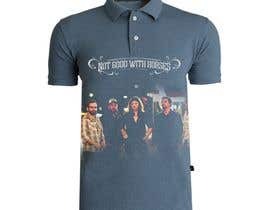 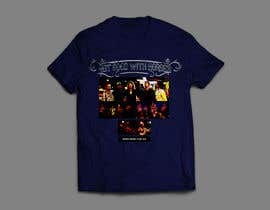 Can be printed on black, white, grey or navy blue shirts. 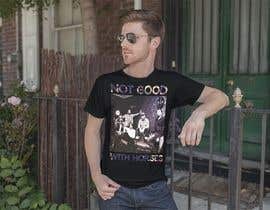 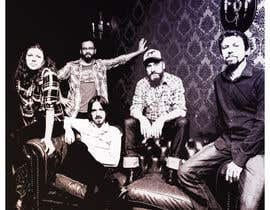 Band website is [login to view URL] and we would like to see something with either the band logo or album from the website.